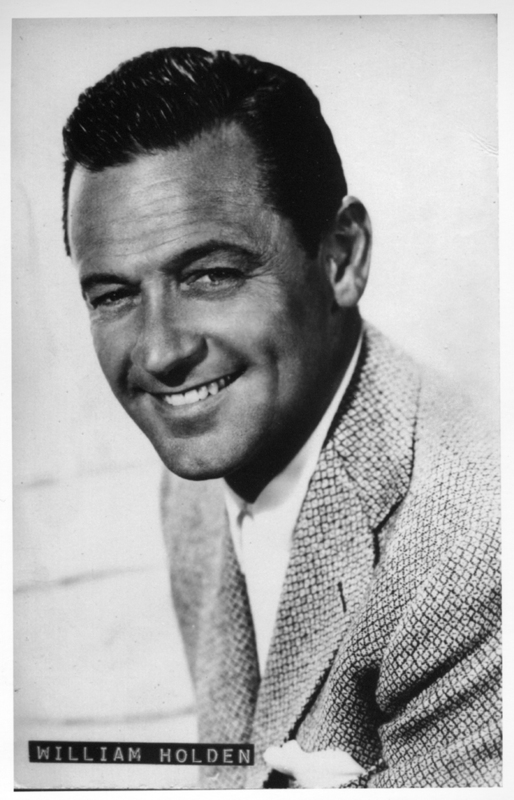 Actor William Holden was born near St. Louis in O’Fallon, Illinois. He vaulted to stardom in 1939’s Golden Boy, and the film’s title stuck as Holden’s nickname. He received the first of three Academy Award nominations for 1950’s Sunset Boulevard, then won Best Actor for 1953’s Stalag 17. A versatile leading man, Holden starred in classics such as Sabrina (1954), Picnic (1955), The Bridge on the River Kwai (1957) and The Wild Bunch (1969). He received his final Oscar nomination for Network (1976) and won an Emmy for the television film The Blue Knight (1973). One of the greatest movie stars of the 20th century, William Holden was named to the AFI’s list of Hollywood’s 50 greatest screen legends.